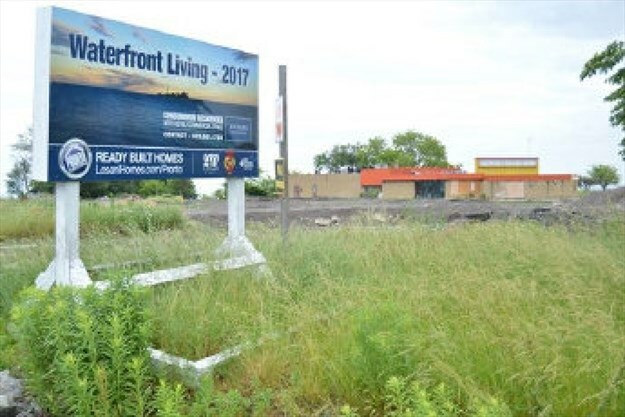 The Niagara Region municipal government, which is made of 30 representatives from 12 area municipalities, recently announced it is changing its incentive program for the revitalization of brownfields. When the changes to the brownfields incentive program are enacted, developers will be eligible to recoup 100 percent of the costs or remediation for brownfield sites. Under the existing program, only development charges were waived. The revised plan will be beneficial when the cost of soil and groundwater remediation at a brownfield site costs more than development charges. Before the new development charges are passed, regional councillors have asked for more time to look over what projects are included in the development charges bylaws across Niagara. The Niagara region is located in southern Ontario, Canada, between Lake Ontario and Lake Erie. The region encompasses a total area of 1,852 square kilometres with a population of 450,000.